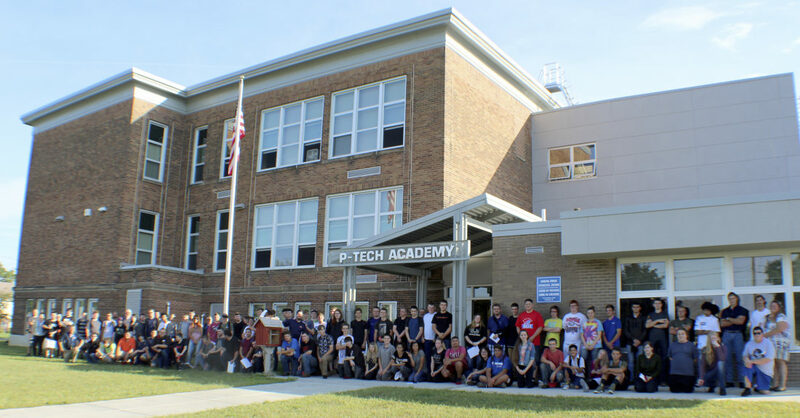 DUNKIRK — WNY P-TECH STEM College and Career Academy welcomed its fourth cohort of students on Tuesday. This year commemorates the first-ever senior-level class. 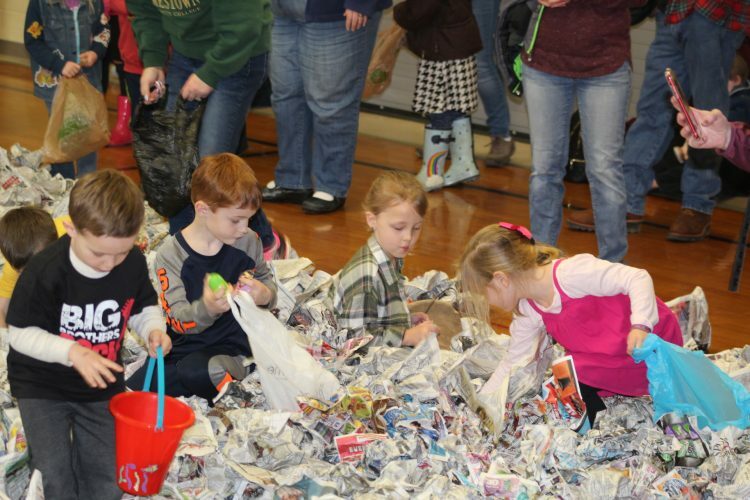 Students enrolled in the program are earning a Regents diploma and will specialize in a career field of choice while earning an associate’s degree from Jamestown Community College. Students will enter one of three pathways — Mechanical Technology: Machine Tool; Welding Technology; or Mechanical Technology: Design Specialization/CADD. For more information on WNY P-TECH STEM College & Career Academy, please contact Stephen Ruszczyk, principal, at 672-3144 or email sruszczyk@e2ccb.org.